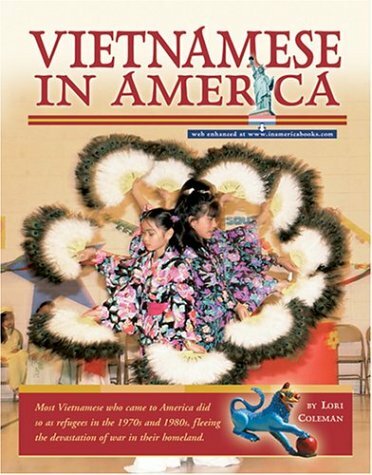 Hien Duc Do provides a good account of vietnamese americans. 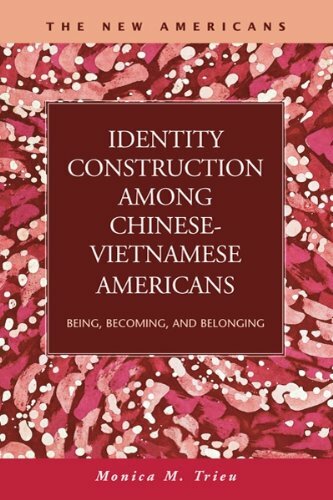 To often they are reduced to stereotypes like the model minority or poor boat people, however there is obviously more than that to vietnamese americans. Do covers issues of vietnamee history anbd culture especially important considering the american involvement in vietnam. It looks at how vietnames have come to this country as refugees and as immigrants. Do deals with the prejudice that vietnamese have faced such as conflicts in states like louisanaia and texas when they entred the fishing industry as well as problems with other minority groups like hispanics and blacks over goverment resources. There is a good deal of information about the generational conflicts between first and second generation vietnames who differ in areas like language and values. It looks at problems like mental health that are not dealt with all that much in the vietnamese community Do does cover the model minority issue discussing school achievement and looks at how above average poverty rates among vietnamese. This book reviews the aftermath of the Vietnam-U.S. war in a down to earth tone and it's impact on the people who's involvement in the war are explained in detail.Personally i like this book because of its content which voiced out the real opinion of the one involved in the war no matter whether they're the allies or enemies.It's a great book to those who wants to know more about the Vietnam war and its aftermath. This book is worth reading for anyone interested in the history of the Vietnam War. It is a collection of forty-eight short recollections from a wide variety of Americans and Vietnamese involved in the war, or the country, from the late 50's to the 80's.It also touches on Cambodia and Laos.Each recollection is from one-half to six pages long, and may cover one short event, or several years' experience in the country. The book deceptively starts out slowly, and it is only with continued reading that one discovers that within this chosen group of recollections are many of the great truths of politics and military conflict in South Vietnam. 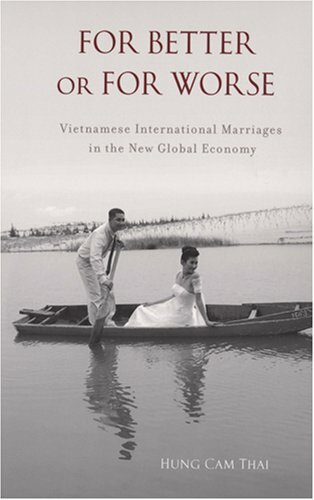 The essays cover the fatal flaws inherent within South Vietnam, which include the long history of being a colony of France, without France taking any steps to prepare the country for independence, such as training civil servants or encouraging the rule of law through local rulers.Once independent, South Vietnam was fragmented on religious lines.The civil leaders were corrupt, engaged in nepotism, and did not relate well to the peasants.South Vietnamese military leaders were promoted not on merit, but by family ties and the size of the bribes they paid to the government.For political reasons, the military zone around Saigon was intentionally unorganized and inefficient. The geography of South Vietnam -- having all its territory within easy reach of Laos, Cambodia, and North Vietnam -- made it a very difficult land to defend from an enemy with safe sanctuary so close to crucial areas.This book does not mention the oppressive acts of the South Vietnamese government, which helped alienate its citizens.The book seems to understand, if not almost excuse, wrongful acts by US soldiers. The US tactics also contributed to defeat:rules of engagement tied the military's hands in senseless ways (a SAM base couldn't be attacked under construction, but pilots had to wait until it was operational);rotating inexperienced officers through Vietnam to "punch their combat ticket" was more important than retaining experienced officers and advisors who often "got it" just before being rotated out;the battle for "hearts and minds" was often ignored;and years were wasted on ineffective strategy, until home protests compelled withdrawal. And, yes, North Vietnam really was an oppressive regime which used terror and lies to achieve its goals. Any discussion of Vietnam brings up many "what if's? "What if South Vietnam had a more appealing and legitimate government?What if US politicians hadn't used such ineffective strategy and tactics?Is there ANY scenario which would have resulted in a long-term stable and secure South Vietnam? If you're at all interested in the field, this is a book well worth searching out. 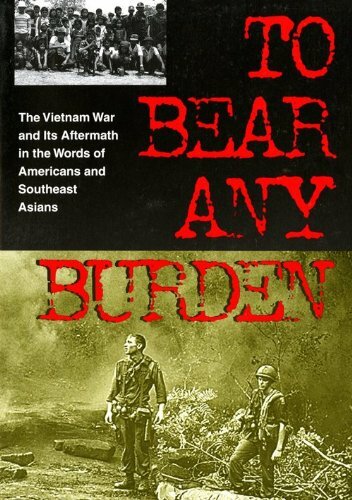 Al Santoli's book, To Bear Any Burden, is a narrative of stories told by 47 Americans, Vietnamese (both North and South), and Cambodians regarding their experiences before the US involvement, during the US war, and the war's aftermath (after the departure of US troops). Each tale (from two to 10 pages in length) is riveting in itself. The book moves in relative chronilogical order beginning in 1954 and concludes with the present (circa 1985). Each tale is successfully interwoven with the next story such that there is a cohesiveness and a logical flow to the story telling timeline. Some of the stories are quite stunning:from the description of US soldiers being called baby-killers and spat on after they returned to the US [difficult to comprehend in this patriotic post 9/11 world] to the horror stories of the Communist regimes in Cambodia and in North/South Vietnam after the fall of Saigon [after reading theses stories, one should question why the US would want to establish ties to Vietnam]. This "straight from the hip" narrative is recommended to anyone wishing to learn more about the scenes from a participant's point of view. Extrodinary, The second time through. 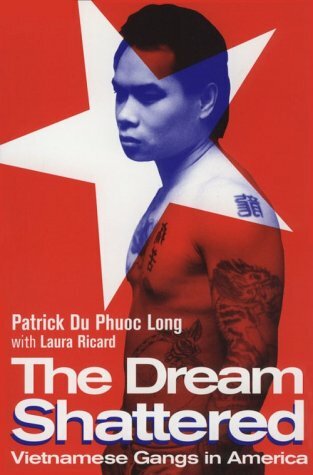 One of the few books out there that capture the stories of Vietnamese refugee youth that turned to a life of gangs. 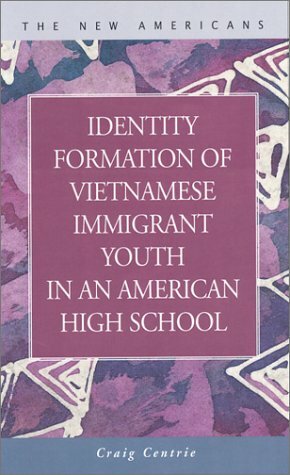 The author covers the plight of the Vietnamese boat refugee population, Amerasians, and the general struggle to find themselves growing up in poverty. A great read for anyone; especially those that grew up with friends and family that were impacted by gang violence. The author focuses on San Jose because he was a counselor at one of the Ranches. Long, a counselor at a juvenile detention center in California, discusses the rise of Viet Namese gangs across the US.The book is essentially a lengthy illustration essay that employs narrative accounts of numerousadolescents and their families.Long provides through his firsthandexperience, a frightening but sympathetic glimpse at one of the untoldresults of the war that turned a generation upside down.It is a storyfilled with cruelty and abandonment on both an individual and a nationallevel.Perhaps the most valuable component of this study is the actualdialogue between Long and his wards.Long is engaging and wise, and thewords of his "clients" are often terrifying and explicit. One of the most insighful books I've ever read. 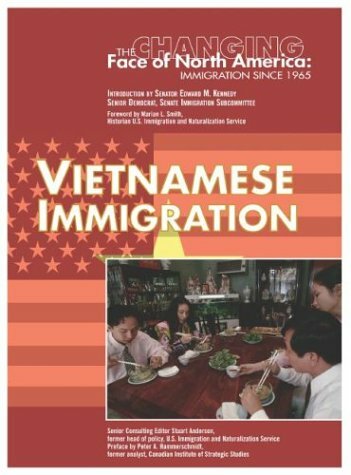 Karin Aguilar-San Juan examines the contradictions of Vietnamese American community and identity in two emblematic yet different locales: Little Saigon in suburban Orange County, California (widely described as the capital of Vietnamese America) and the urban "Vietnamese town" of Fields Corner in Boston, Massachusetts. Their distinctive qualities challenge assumptions about identity and space, growth amid globalization, and processes of Americanization. This is an interesting way to get information about the waves of Vietnamese immigrants to America. It would be good for a report on the subject. There are many essays by different authors and sometimes the information overlaps between the authors, which can be slightly annoying, but the writing style among all essayists is good. The book chapters are divided into time frames beginning with right after the fall of South Vietnam through the present and we learn the differences between the people during each of those following periods. I wish there had been photos, but there were not. It is a good book, but it could have been better. MUST HAVE for young Vietnamese Americans!!! 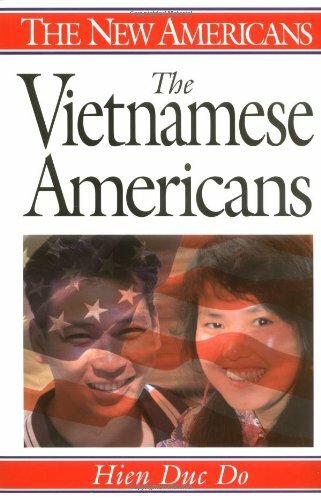 If you are a Vietnamese American and immigrated to America before you turned 10 years old, this book is a must have. Ever wonder why your parents offered only terse replies (e.g., why do you want to talk about such bad times?) when you asked them about the war and the boat ride?Or why your older siblings (who prolly have thicker accents than you when you speak English) just don't understand why you are more Americanized than them? Trust me, once you read it you'll come to understand your family and other Vietnamese people much more fully. 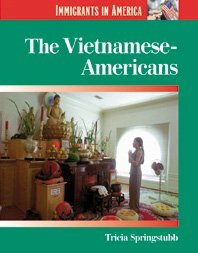 Fourteen different Vietnamese describe their lives and experiences in Vietnam and the United States.The narrators include soldiers, a Buddhist nun, a Catholic Priest, teachers, merchants, and a poet. They tell their stories in a 400 page book covering a period from 1906 to 1985.This is a virtual history of the tortured country and people of Vietnam. 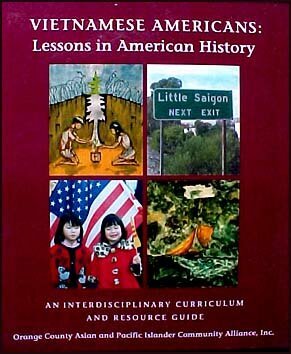 Most of the oral histories describe experiences during the war with the Americans, life under the communists, escapes from the country, and resettlement in the United States.Interspaced among the oral histories are intelligent essays by the editor who labored long and hard to understand the experiences of his Vietnamese informants and to put them in a comprehensible academic framework. "Hearts of Sorrow" is an apt title for the tone of most of these accounts. 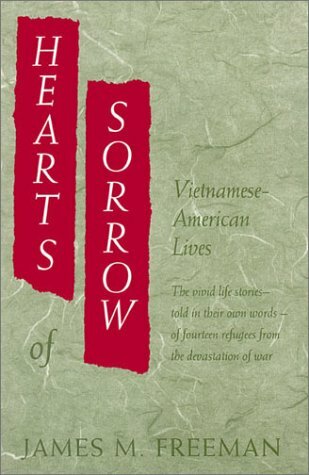 There are a number of books about Vietnamese refugees in the United States.This is one of the best. 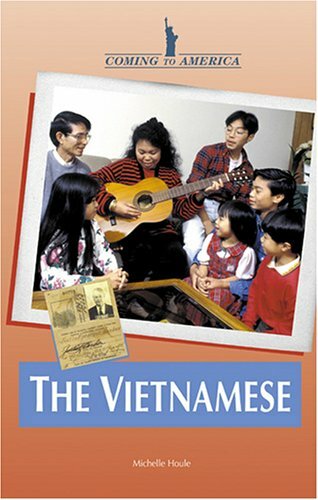 This is the story of 14 Vietnamese who had escaped Vietnam after the end of the war and came to reside in the USA. The author had spent a long time interviewing them and penning down their stories. After the war, these people were ready to "accommodate to the communist life style" when they realized they were harassed then thrown into concentration camps where they had to endure punishment and revenge for years and years. Even after release from the camps, they were watched closed, lost their human rights and were returned to jails at the slightest infraction. Unable to live under this suffucating environment, they escaped abroad. An ex-colonel detailed his incarceration in a northern camp where 12 inmates out of 500 died of dysentery (a curable form of intractable diarrhea) and others hunted for and ate mice and crickets "raw" in order to survive. He was then transferred to a Nghe An camp where he was forced to collect human wastes with his bare hands to be used as fertilizers and was not allowed to wash his hands before having supper. After one week of such treatment, all inmates in his company gave up resistance. In 1968 Nguyen Qui Duc was nine years old, his father was a high-ranking civil servant in the South Vietnamese government, and his mother was a school principal. Then the Viet Cong launched their Tet offensive, and the Nguyen family’s comfortable life was destroyed. The author’s father was taken prisoner and marched up the Ho Chi Minh Trail. 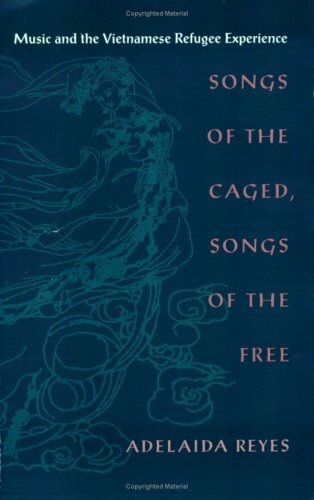 North Vietnam's highest-ranking civilian prisoner, he eventually spent twelve years in captivity, composing poems in his head to maintain his sanity. Nguyen himself escaped from Saigon as North Vietnamese tanks approached in 1975. He came of age as an American teenager, going to school dances and working at a Roy Rogers restaurant, yet yearning for the homeland and parents he had to leave behind. The author’s mother stayed in Vietnam to look after her mentally ill daughter. 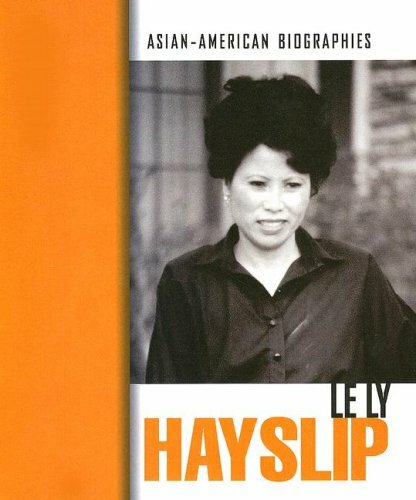 She endured poverty and reeducation” until her husband was freed and the Nguyens could reunite. Intertwining these three stories, Where the Ashes Are shows us the Vietnam War through a child’s eyes, privation after a Communist takeover, and the struggle of new immigrants. 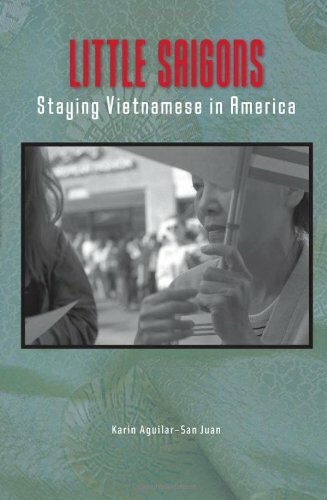 The author, who returned to Vietnam as an American reporter, provides a detailed portrait of the nation as it opened to the West in the early 1990s. 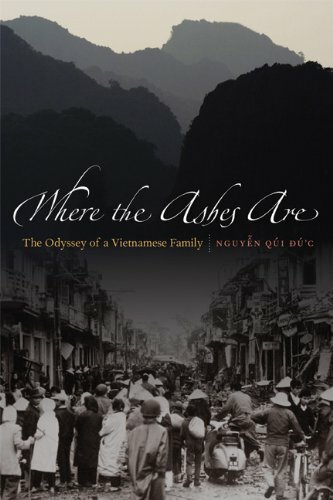 Where the Ashes Are closes with Nguyen’s thoughts on being pulled between his adopted country and his homeland. I bought this for my husband, who served in Vietnam,after a recent tripthere. He said it is fascinating reading for anyone who has visited or plans to. I listened to Nguyen Qui Duc's long running radio show "Pacific Time" for its 7 year run and was heart broken during its close.Researching more about the host of this show, I realized he wrote a series of poems, stories, and hosted several literary events.I immediately scoured the web to find a copy of this book and managed to get an autographed one through Amazon. Having grown up in America with a very traditional family while living in a Westernized environment, I often felt the tug between the two worlds.Although I do retain a lot of the traditional side of things, it was always difficult for me to relate to the old stories that my parents always told. Although I still have very different views from my parents and grandparents, Duc's ability to articulate much of what I have felt my whole life but never yet able to express and has made my journey to find myself easier.